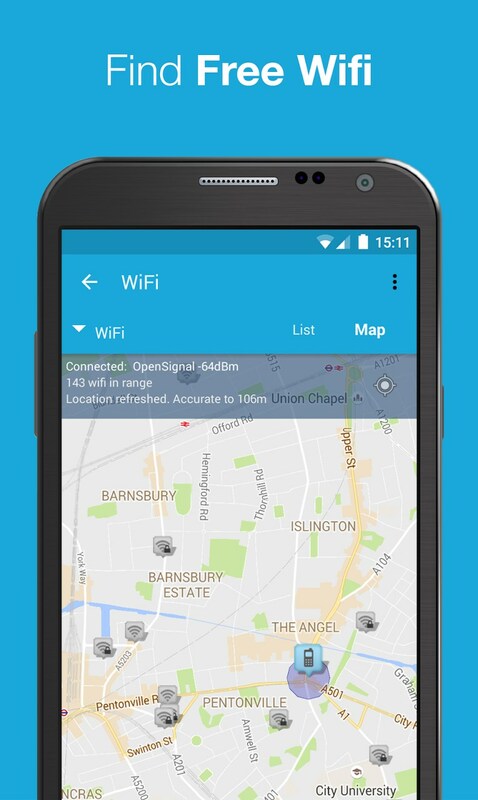 4G WiFi Maps & Speed Test. 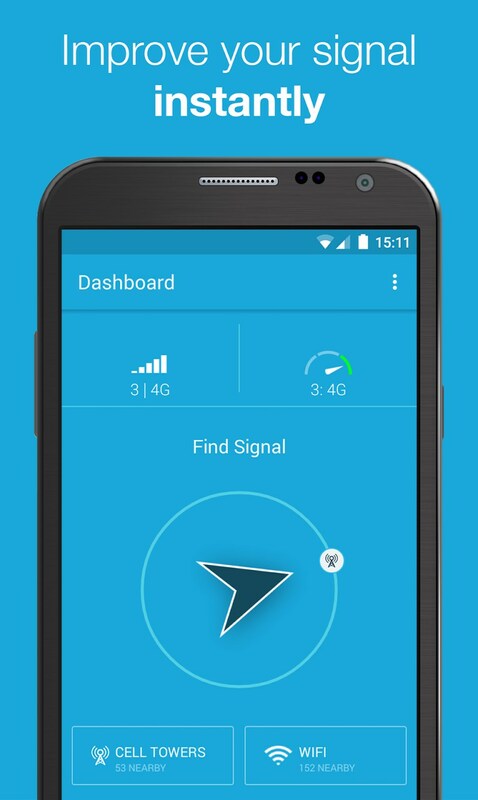 Find Signal & Data Now. 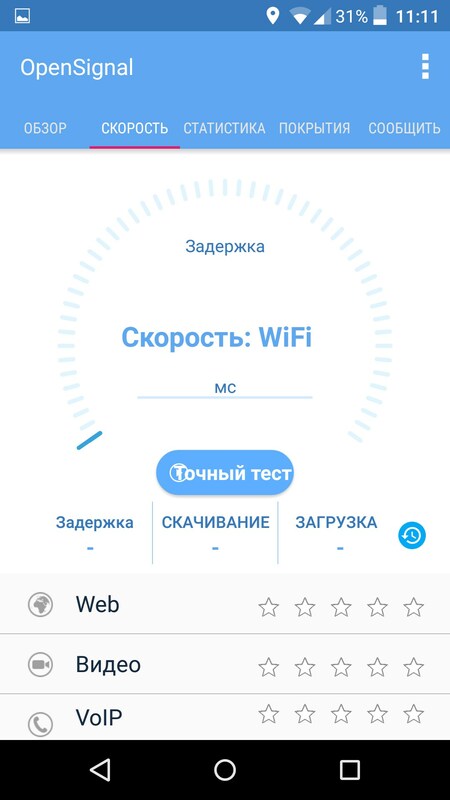 – Soft for Android 2018 – Free download. 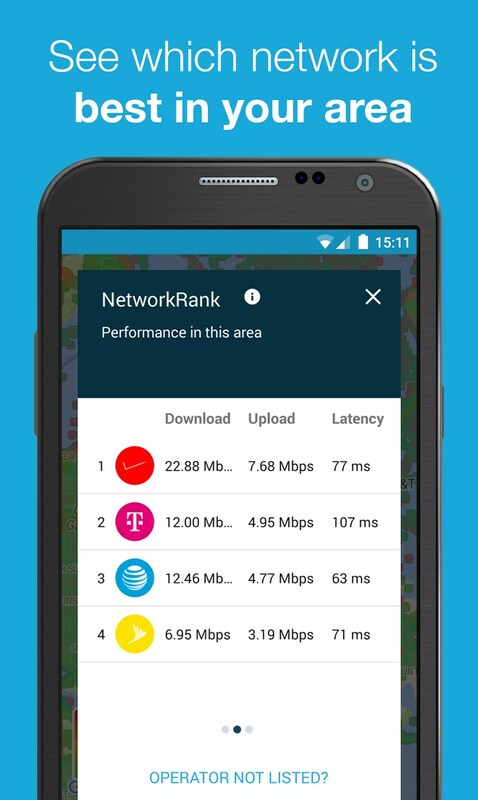 4G WiFi Maps & Speed Test. 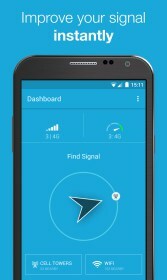 Find Signal & Data Now. 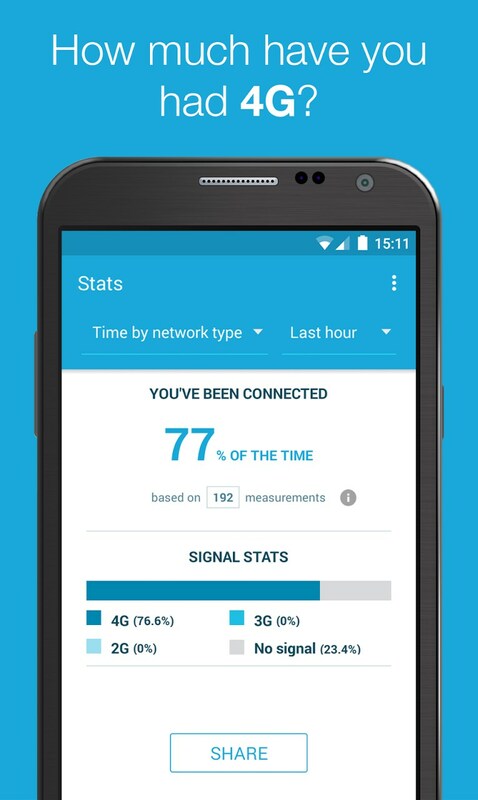 – A collection of powerful networking tools. 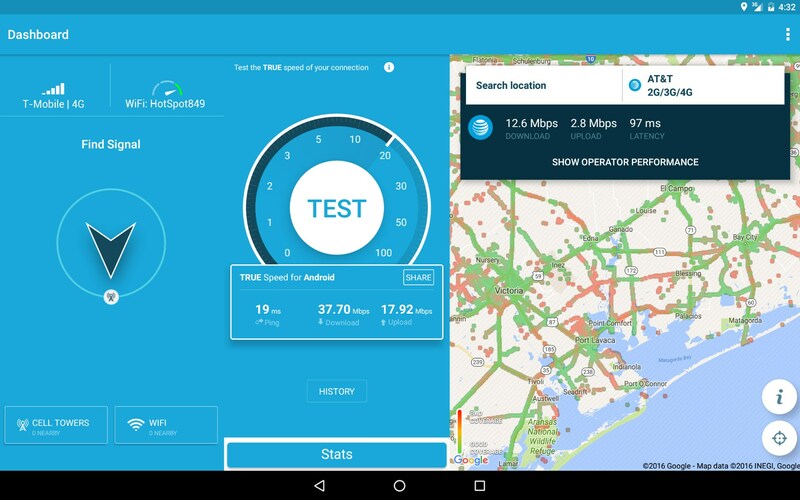 Review 4G WiFi Maps & Speed Test. 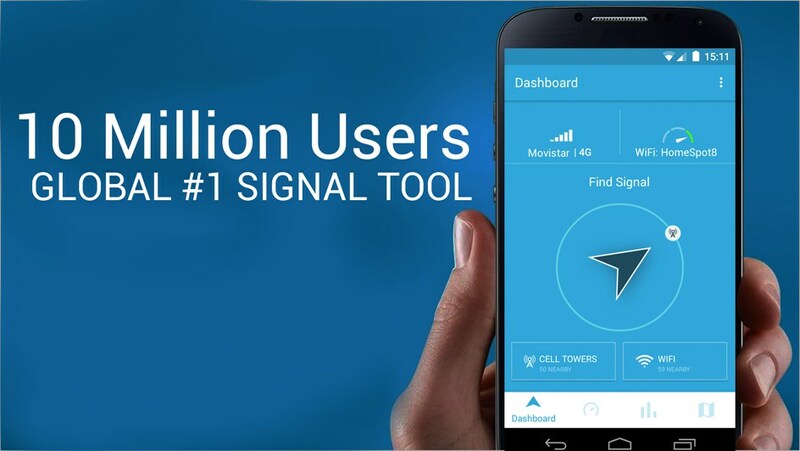 Find Signal & Data Now. 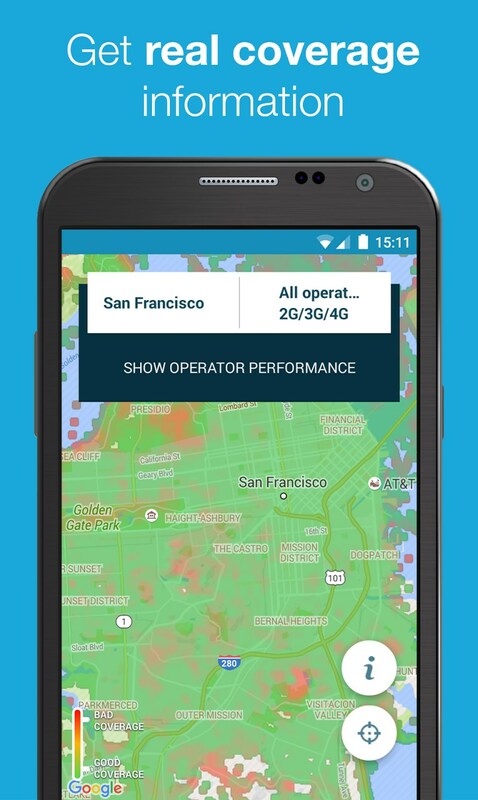 In a world that has become heavily reliant on wireless connections it has become imperative that we know their status and how to track down a signal when in need. 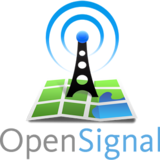 OpenSignal WiFi Map, Speedtest does just that and more. 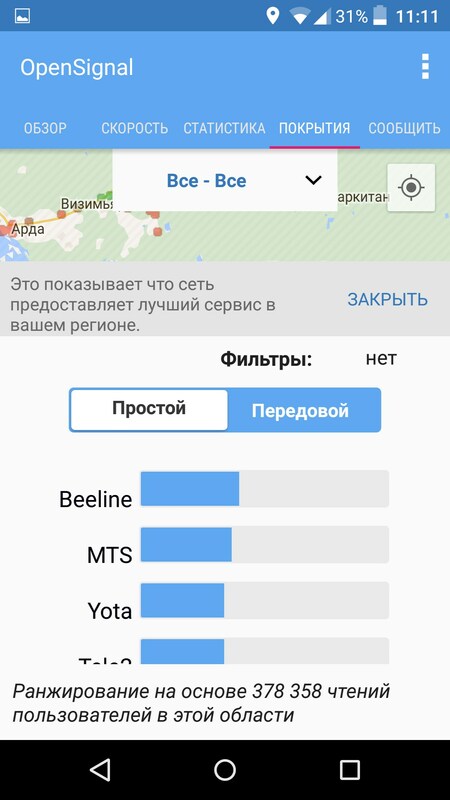 The app offers an abundance of tools and places them at the user’s disposal and collects limited data to add to its database in order to improve its own functionality. 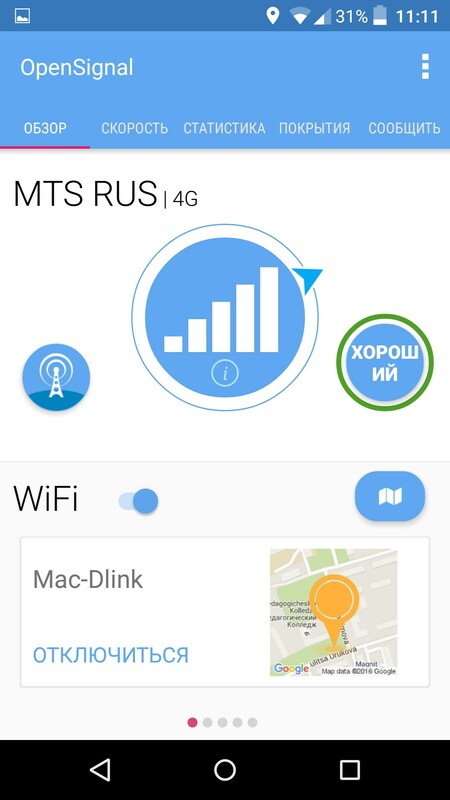 Using the app’s modern interface, the user is able to collect an abundance of data regarding their connections be it WiFi, 4G or other. 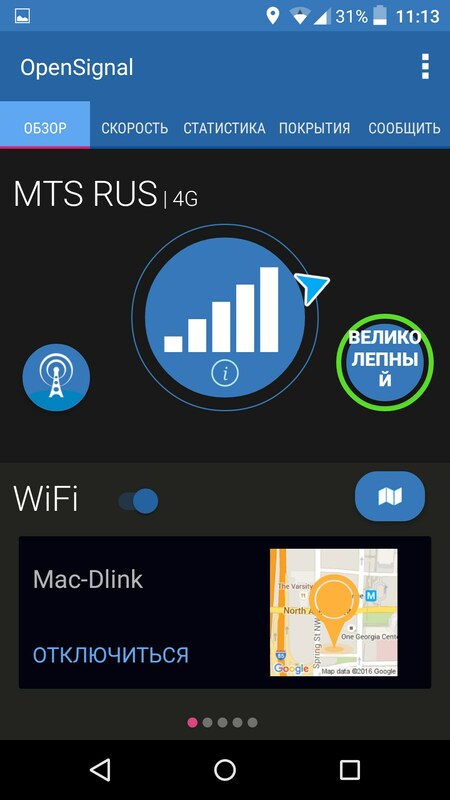 One of the most useful things included in the app is a collection of open networks that can be accessed when travelling, or whenever then need may arise. 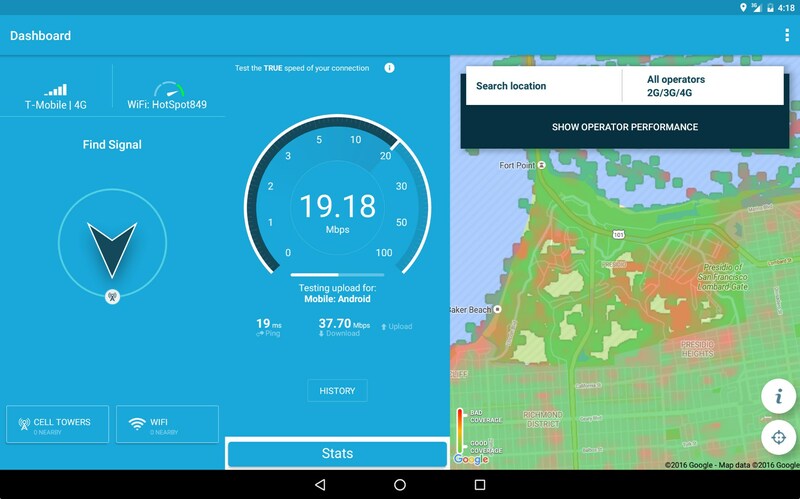 OpenSignal WiFi Map, Speedtest for Android does so much more than this. 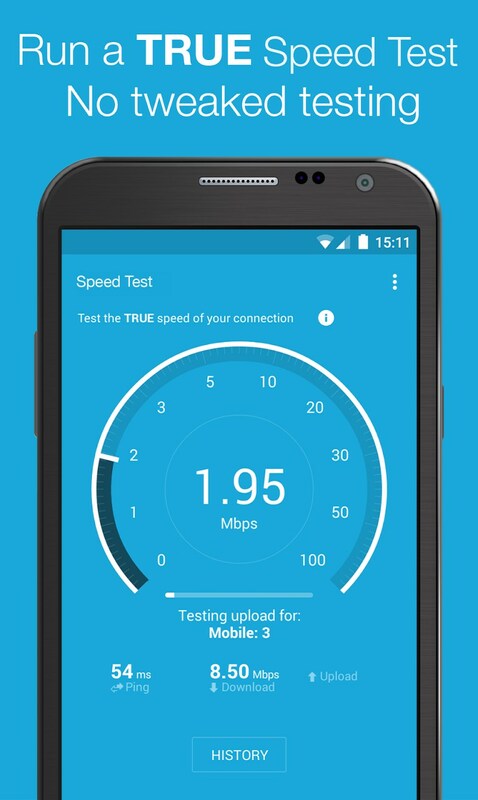 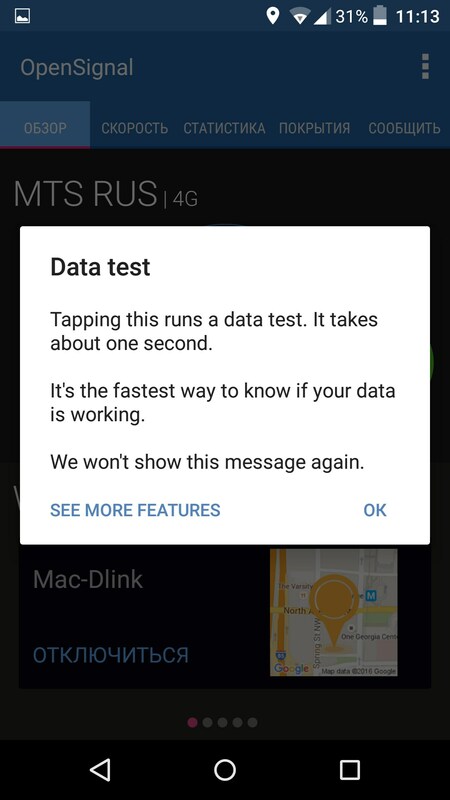 The app allows users to test their connection speeds; a rather limited feature that does not indicate a maximum speed, but instead shows the speed with which the user is currently uploading and downloading data. 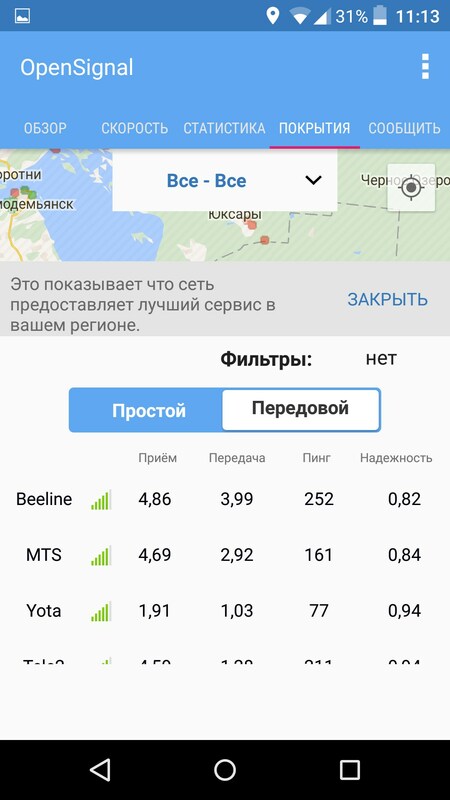 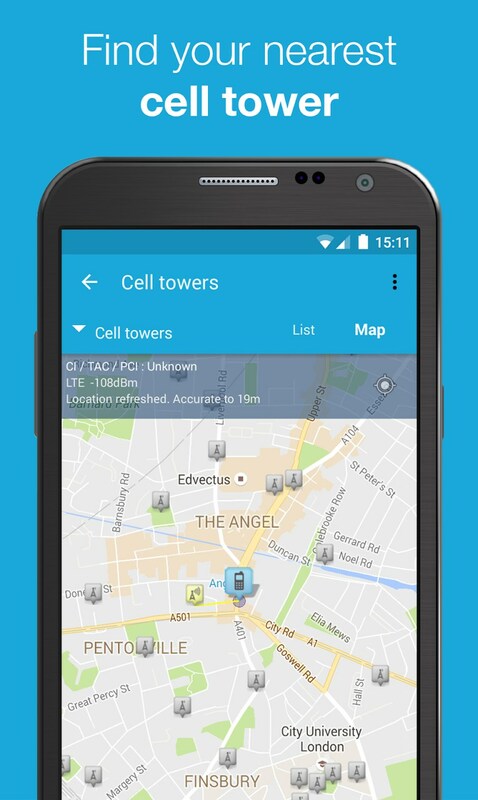 Another nifty little feature included in the app is an indicator that shows the direction of the connected cell tower and lets the user switch cell towers while searching for a better network connection from their mobile operator. 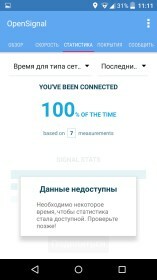 Overall an interesting app with an abundance of features; yet it is difficult to say how accurately some of these actually work. 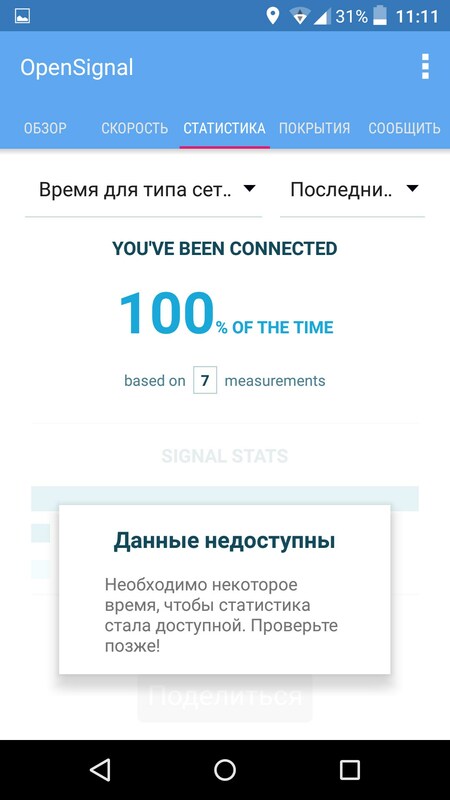 Complete with a great interface and both a light and a dark theme the app manages to be a true asset to those seeking to gain the most out of their connect, while most users will find little use for it.